Then & Now Photos, a Facebook page run by Madison resident Patsy Harris, combines photos from the past with what they look like today. 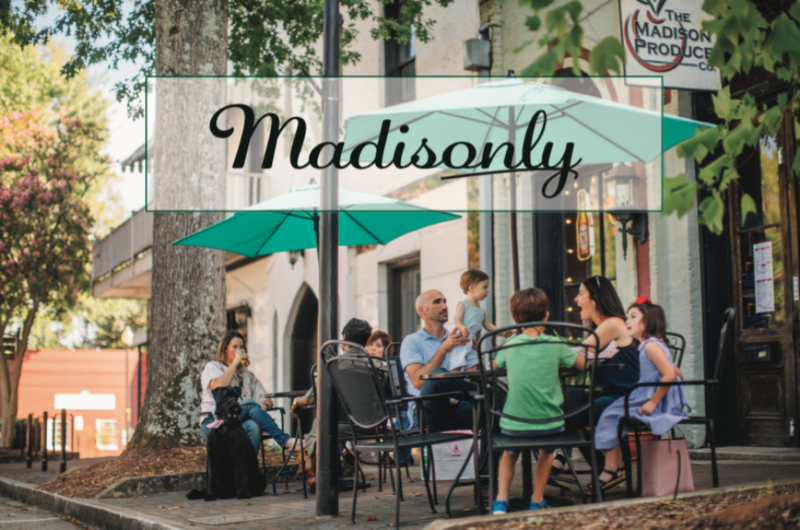 Using Photoshop, she merges the two photos taken from the same spot to give as a glimpse at how Madison has changed (and sometimes how it hasn’t!). Take a look at some of our favorite posts from the page and be taken back in time! Note: Special thanks to Patsy Harris for all the hard work she puts in editing the pictures and for her insightful captions!